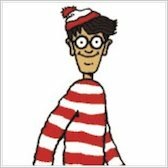 Over 40 million people in thirty-three countries have spotted Wally. Have YOU found him yet? 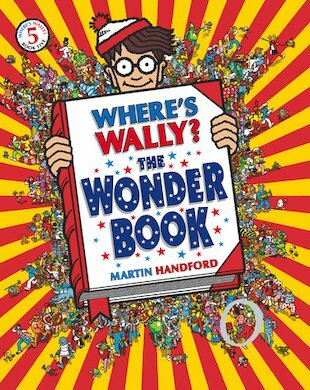 If not, here’s one of Wally’s most marvellous adventures in an eye-popping mini edition. Take a walk down the Corridors of Time. Relax in the Fantastic Flower Garden! Have a munch in the Cake Factory! Witness the Mighty Fruit Fight, visit Clown Town and get a scare on Fright Night! 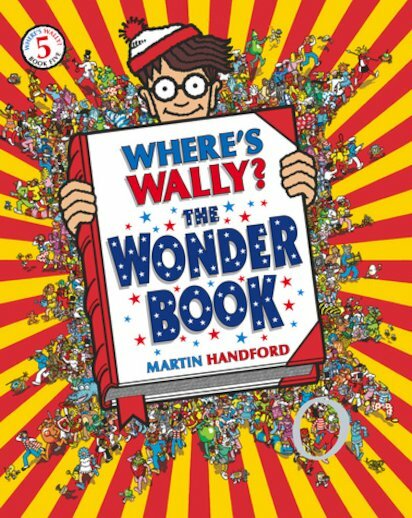 While you’re at it, don’t forget to spot Wally, Woof, Wenda, Odlaw and all your other favourite characters. It’s not called the Wonder Book for nothing!